Mitä tapahtuu –What is Happening? 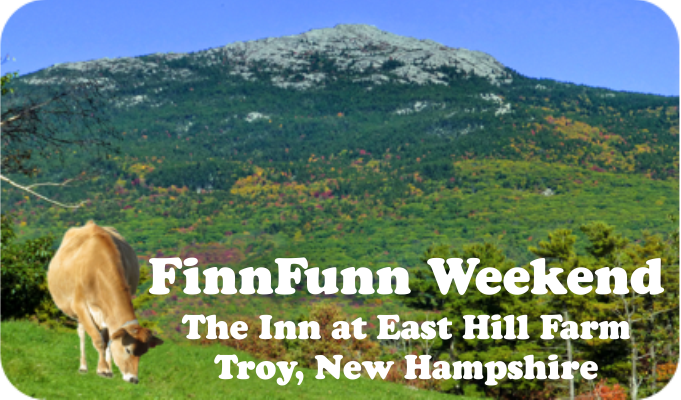 FinnFunn 2018 returns to the Inn at East Hill Farm October 19th-21st, 2018. Limited space available. Call today, 1-800-242-6495! ﻿ "Finland and the Cold War"
James Ford Cooper spent a long career in the U.S. Foreign Service, with two postings at the American Embassy in Helsinki during the Cold War: from 1976-79 as Political Counselor and 1984-86 as Deputy Chief of Mission. His memoir of his life and work in Finland, On The Finland Watch (1999), is based on those years of observation and analysis. In his presentation, “Finland and the Cold War,” Ford discusses the different perspectives and geopolitical and historical factors that informed the manners in which Finland and the U.S. related to the 45-year period from the end of World War II to the collapse of the Soviet Union. 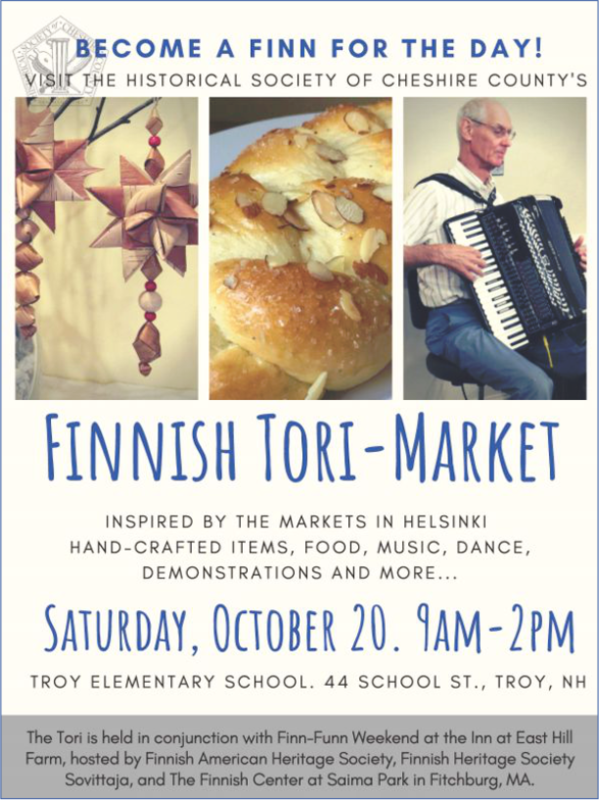 The Historical Society of Cheshire County (HSCC) is hosting the Finnish Marketplace - Tori at the Troy Elementary School on Saturday from 9:00am to 2:00pm. 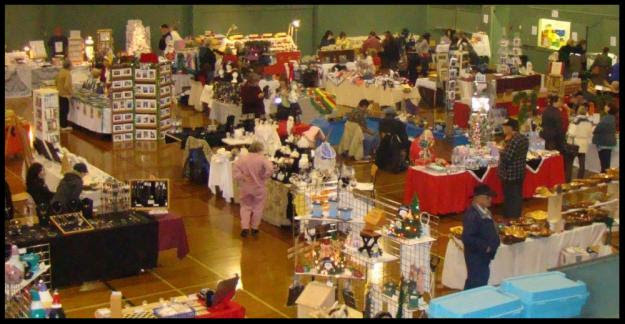 There will be lots of vendors, snacks and entertainment throughout the day. Elaine Moe will have a birch bark basket demonstration 10:00am. Oivan Ilo and Revontulet will perform from 1:00-1:30pm (they will also be Saturday night entertainment after dinner). 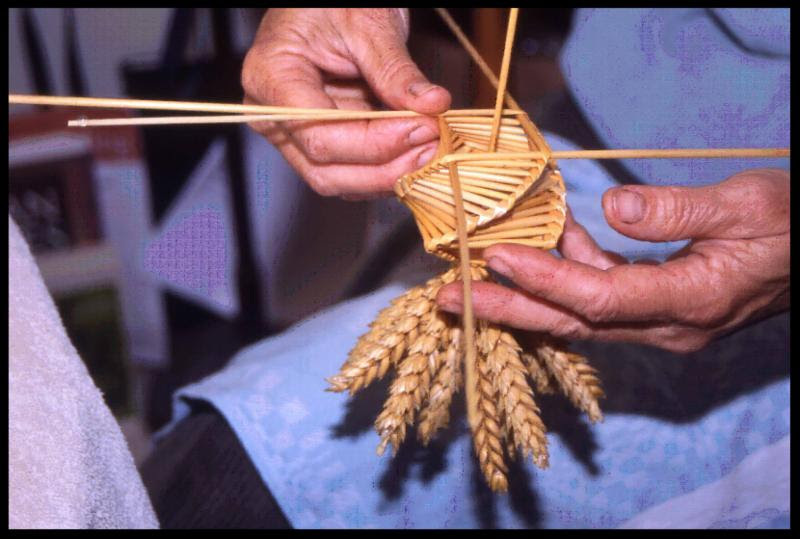 The HSCC have also connected us with Lark Leonard, NH League of Craftsman, straw weaver. Lark will be offering two sessions of straw ornaments at the Inn. Each class size is limited to 12 people so pre-registration is encouraged. Sessions will take place on Friday afternoons (for early arrivals) and Saturday morning. Contact the Inn to register for either session. On Friday, come early to enjoy the amenities of the Inn or watch the movie Cooperatively Yours. The producer of the award winning documentary, Kristin Ojaniemi, will be there to meet & greet (if you miss this opportunity, she will be around all weekend). After dinner, past Finlandia Foundation Performer of the Year, Sara Pajunen will be preforming. 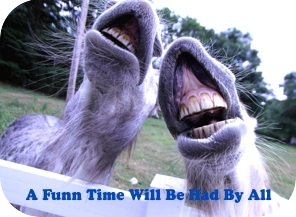 Saturday, along with the traditional corned beef lunch buffet and farm activities, a few comedy movies will be shown. Barry Heiniluoma will be present and sure to get everyone involved in his discussion. Andy Heiniluoma will be making his first appearance at FinnFunn. Clare Zuraw will have a presentation on the jouhikko. Jim Kurtti and Roy Helander will be introducing everyone to the history of Finnish co-ops in the northeast. 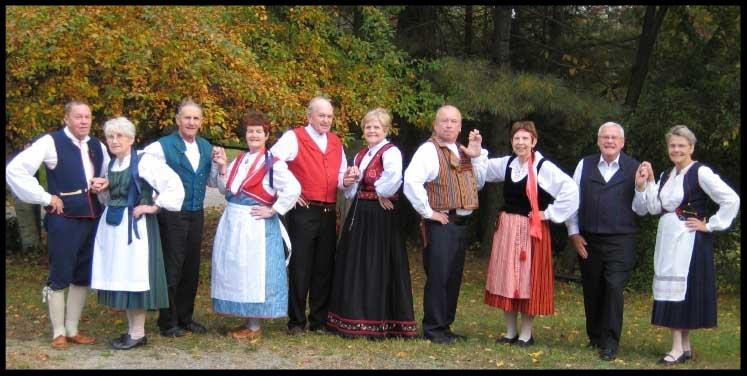 Frank Eld returns again to discuss the saunas of New England. 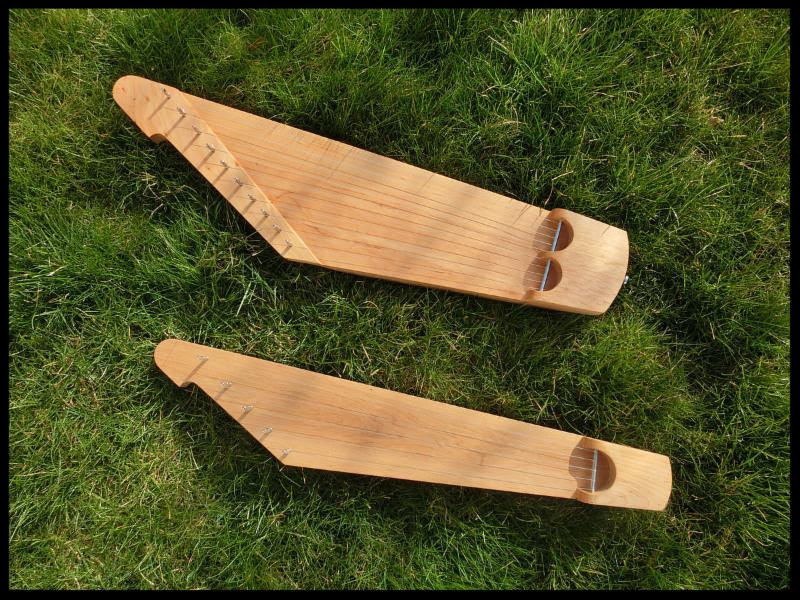 On Sunday morning, Kasha Breau will treat everyone to a kantele concert. 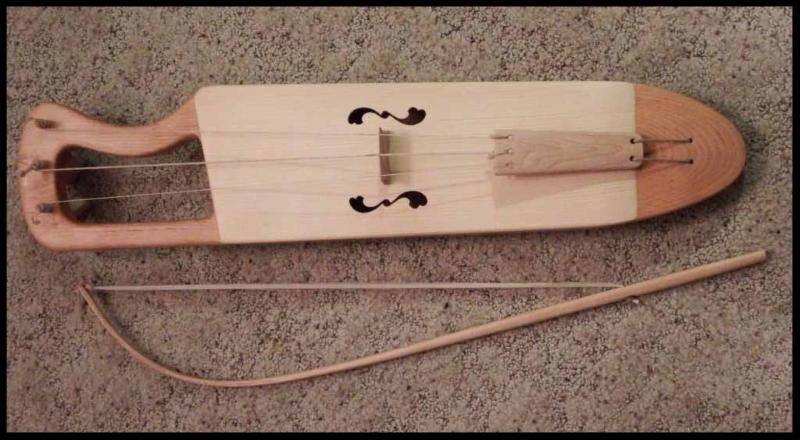 Afterwards, she will offer two short hands on sessions to try your musical talents. Pre-registration for the program is required. You can register at check-in or call the Inn to register now. Anneli Johnson and Elina Aarnio will be doing a food presentation with a slight twist. Come learn about “Voileipä – butter bread” (aka sandwich). Recipies and handouts will be available. It is sure to enliven some interesting audience discussions.